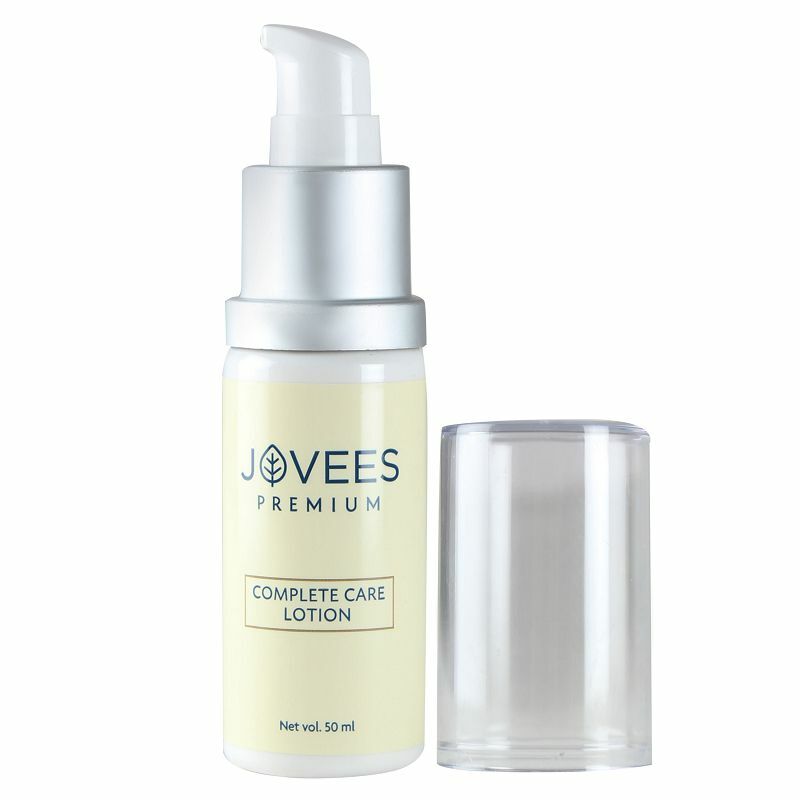 A nourishing lotion that addresses many concerns for a complete skin care solution. A blend of potent herbs, this lotion is rich in vitamins and antioxidants. It helps brighten skin while protecting it from everyday damage. It also diminishes fine lines and makes skin firm and supple.